Yahoo! 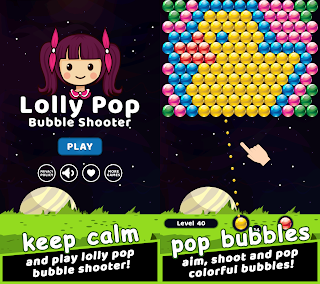 has released the 2010 Launcher for Y! Fantasy Football on BlackBerry. The launcher will take you to the Y! Mobile Fantasy Football ‘10 site, at m.yahoo.com/fantasyfootball. The site has everything you need for Fantasy Football on the go, including: Live matchup scoring, Roster alerts, Roster management, Player projections, Player news, and Fantasy Football blogs. Y! Fantasy Football for BlackBerry is available for download FREE on the App World. 0 comments on "Yahoo! 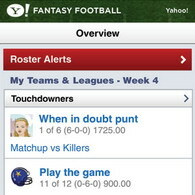 Fantasy Football Launcher for BlackBerry released"